Private and hedge fund compliance regulations are similar than those of Registered Investment Advisers. On July 21, 2010, President Obama signed into law the Dodd Frank Act, which among other things, repealed the “private adviser exemption” contained in Section 203(b)(3) of the Investment Advisers Act of 1940 (“Advisers Act”) under which advisers to many hedge funds, private equity funds and other private funds (collectively referred to as “private funds”) relied upon to avoid registration. did not act as an investment adviser to a registered investment company or a company that has elected to be a business development company. By March 30, 2013, any private and hedge fund advisers with over $150 million in regulatory assets under management (“RAUM”) were required to register with the SEC, or, if under $150 million in RAUM or a venture capital fund adviser, file as an exempt reporting adviser. 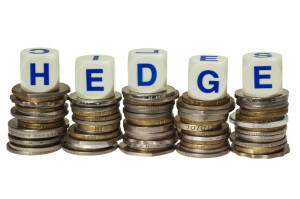 Manage private hedge fund assets of less than $150 million. There are additional exemptions for foreign hedge fund advisers that do not have U.S.-based clients. 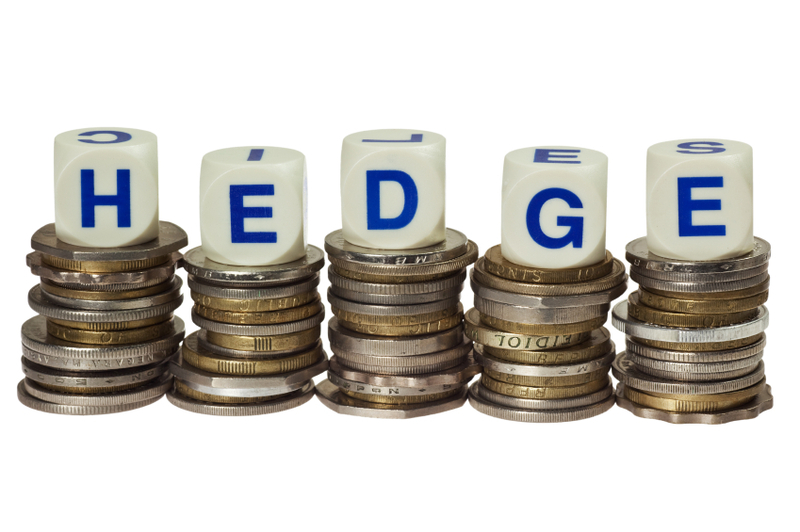 All advisers, including private hedge fund managers, registered with the SEC are subject to the Investment Advisers Act. Below is a quick summary to ensure full compliance as it relates to hedge fund compliance. First, appoint a Chief Compliance Officer, who will be responsible for administering, monitoring and enforcing the hedge fund adviser’s policies and procedures. Prepare a Risk Assessment outlining the potential risks imposed in doing business as a private fund adviser and the controls in place to mitigate those risks. This step ties into the preparation of your policies and procedures and your Annual Review. Policies and procedures specific to private funds such as General Solicitation Rule, Bad Actor’s Rule, and Regulation D.
Prepare a Code of Ethics in compliance with Rule 204A-1. This is one the SEC takes literally and must be consistent with the Rule’s specific requirements. Update marketing materials to be in compliance with the Rule 206(4)-1 of the Advisers Act. This includes the firm’s website. VERY IMPORTANT: Ensure consistency and full disclosure in all documents, this includes the policies and procedures, code of ethics, ADV Part 1, ADV Part 2A, ADV Part 2B, subscription agreements, PPMs, and marketing materials. Maintain books and records in accordance with Rule 204-2 of the Advisers Act. Generally speaking, all records should be maintained for a period of 5 years, however, there are some that must be maintained longer (e.g. performance related information, organizational documents). You will also want to establish procedures for maintaining electronic records (e.g. email). Our New Adviser Setup Service assists with items 3 through 5.